Makefile:65: *** multiple target patterns. Stop. Ok, maybe it was more of a pain in the middle of it, while I broke my msys install in the middle of it.. 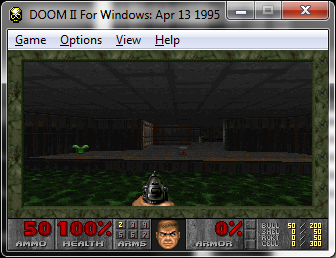 I got bored, and imported the Jaguar Doom, Linux Doom, the DJGPP Doom, Hexen & Heretic into that cvs web thing. 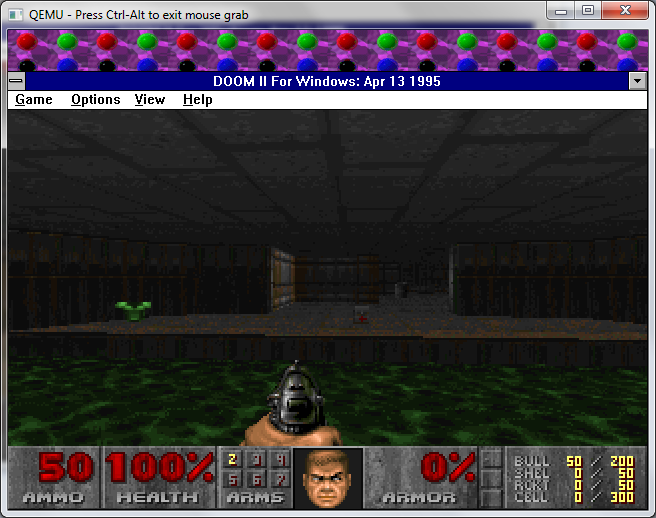 Author neozeedPosted on March 28, 2011 December 29, 2017 Categories doom, source code1 Comment on Doom source code.. 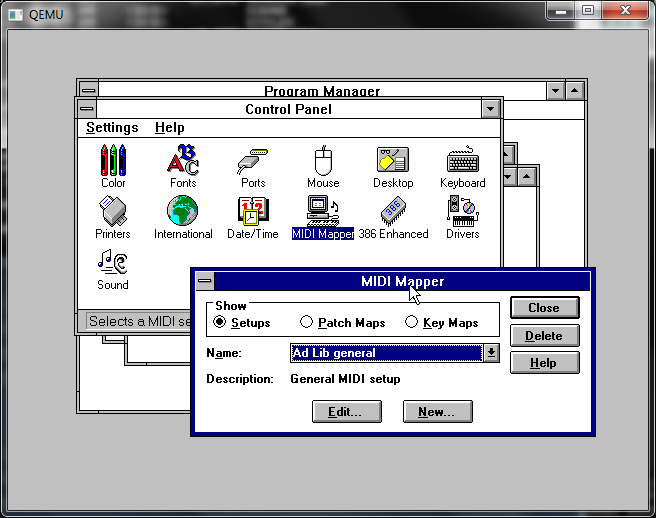 I never used Desqview back in the day, as I didn’t have a good enough computer. A 286 with 1mb of ram just wasn’t enough to push the thing. And by the time I did get a 386, OS/2 2.1 was all the rage. But in that time between OS/2 2.x and the release of the 80386 CPU there was all kinds of programs to take advantage of the 386’s v86 mode. Desqview X really is different in that it not only incorporates the desqview multitasking, but it also supports the X11 protocol found in the UNIX world. Sounds cool right? 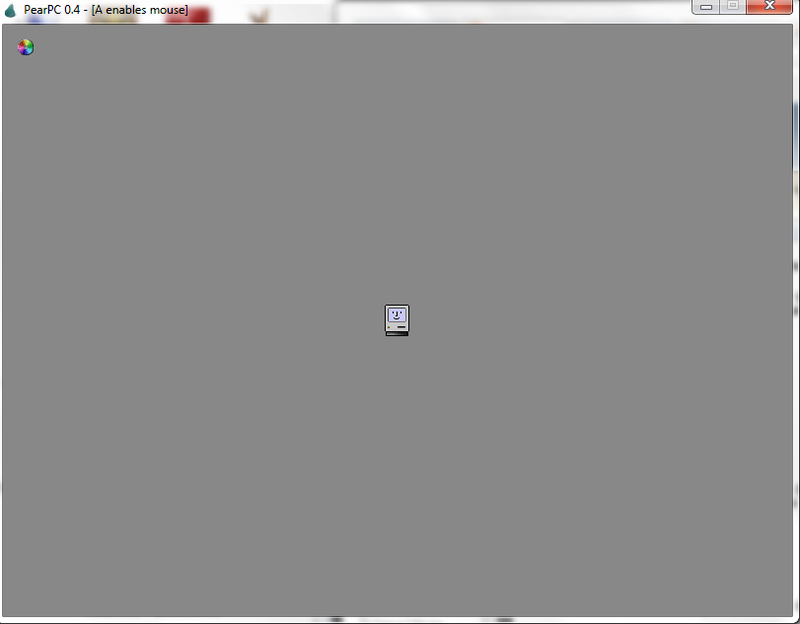 A friend wanted to run it, so he actually dug out a web page, chsoft.com with all the bits. The first stumbling block is that Desqview requires that you use the memory manager QUEMM, which the majority of emulators we tried couldn’t work with it. Qemu 0.14.0 however proved itself up to the task, as long as you didn’t let it do the aggressive optimization, just let it install, and reboot. Installing DesqviewX was pretty straightforward, the only catch was the video. 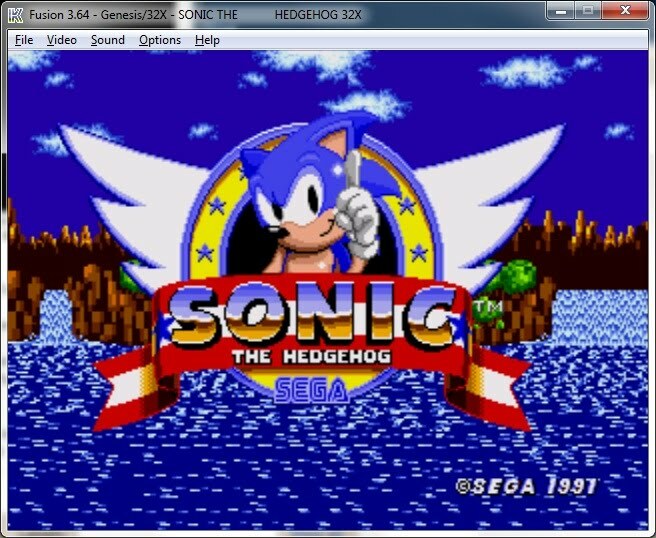 VGA doesn’t work but the SVGA modes work fine. I just used the 800x600x256 mode. With that out of the road, the next thing needed was a good mouse driver. For some reason the majority of the mouse drivers I tried just wouldn’t work with desqview, until I tried ctmouse. 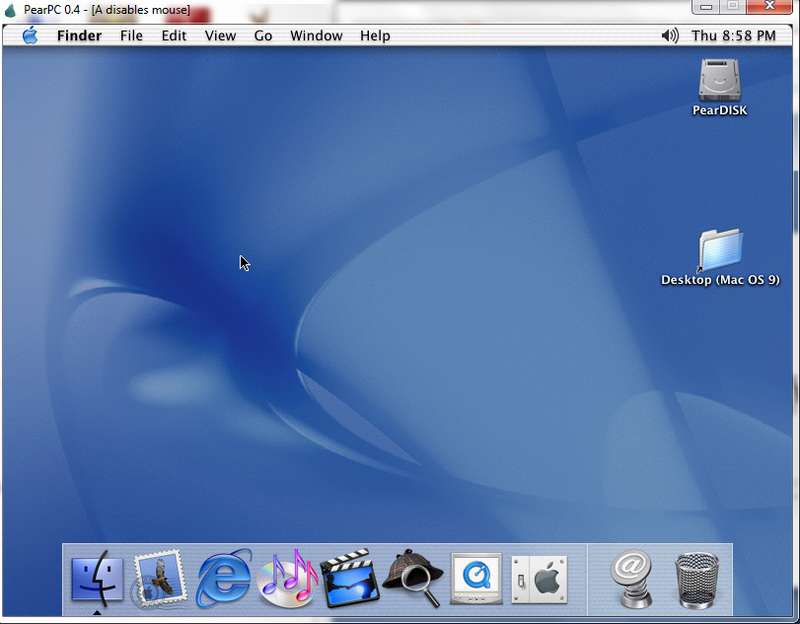 And exeyes pops up on OS X as running from the Desqview VM. I don’t know if it’s terribly useful, but I thought someone may get a kick that Desqview X can run on Qemu 0.14.0 In this day & age though you can get easier versions of X11…. 10 years of OS X 10.0 ! I know that is confusing, but the 1.0 version of OS X was released in 1999. I should have saved the receipt, but I still have the box. It does go without saying that OS X changed apple, as it FINALLY integrated the NeXTSTEP OS onto the consumer level machines, and propelled Apple to the #1 spot for the Unix market. Yeah take a step back with me here, and look at the market like this. Apple ships more computers in any given year then HP/SUN(Oracle)/IBM ship that come preloaded with a UNIX. Not to mention Apple also loads their UNIX is the core of the iPhone, iPad, and some of the iPods. Wow imagine that, Apple brought UNIX everywhere. And made it so buried under a UI 99% of the users don’t even know it’s there. That’s pretty snazzy, isn’t it? So 10 years ago today, Apple finally shipped 10.0.0 . And let me tell you it was rough around the edges. I had an iMac and at the time I LOVED it. In between the 1.0 & the 10.0 I had bought a G4 and was disappointed that 1.0 wouldn’t run on my beloved G4. I had no intention of running OS 9, but that’s all it could run. 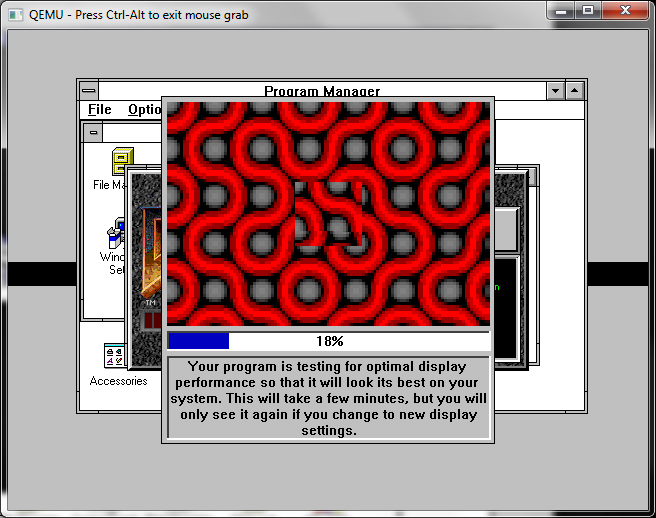 So in those fleeting months I managed to run windows 95 on SoftPC (SLOW!) 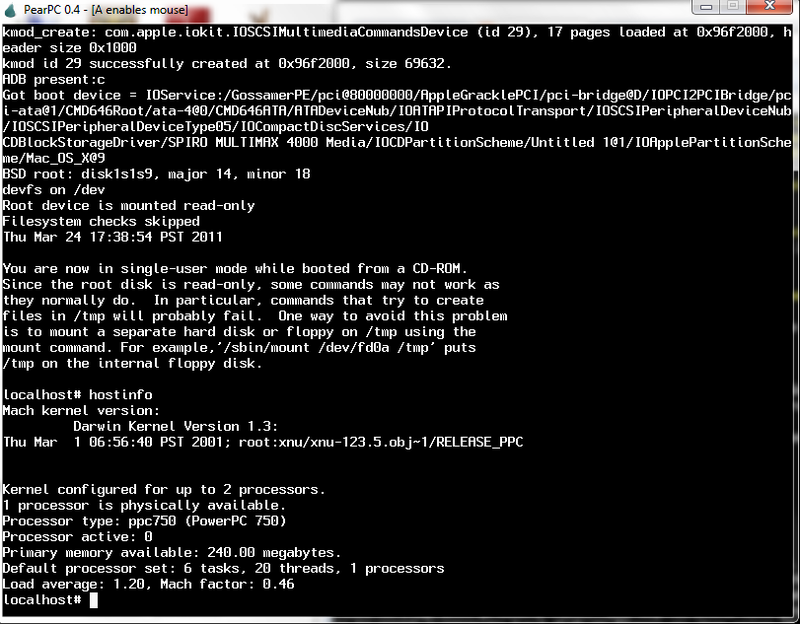 and even got my hands dirty on OpenBSD for the PowerPC. OS X really made a splash with usable applications that shipped with the OS. I know the nerds hate iTunes, but damn, it’s something a user can use. Same with Mail, and even Microsoft Internet Explorer. 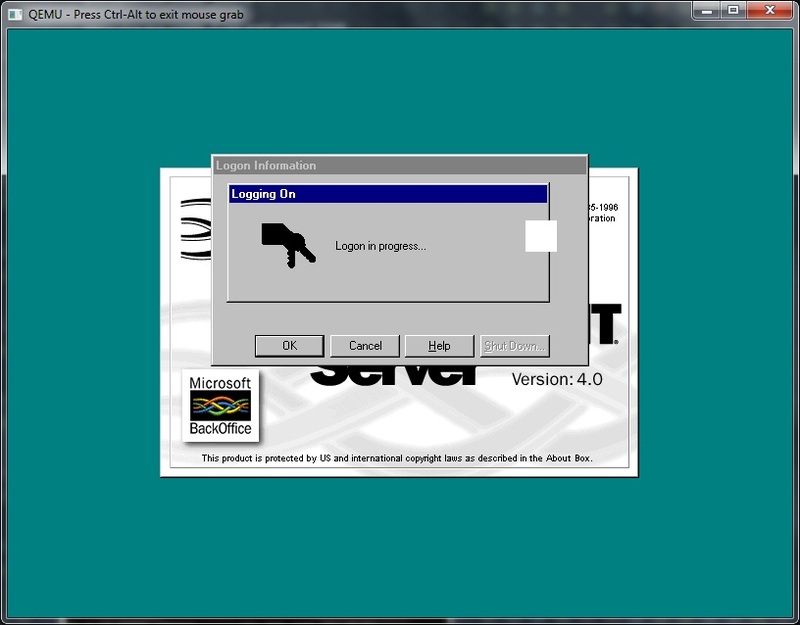 So enough with the reminiscing, I’m sure you want to see it run under some kind of emulation, right? 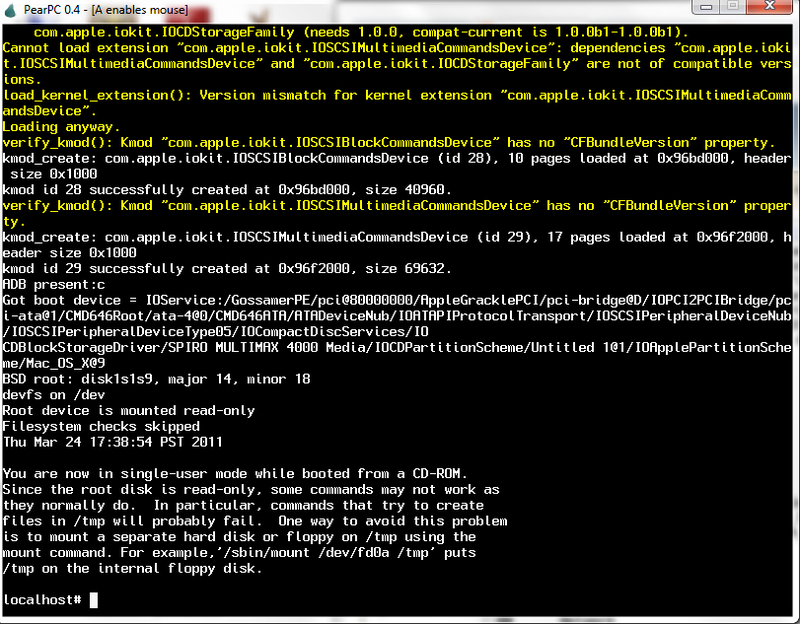 Well the best (if not only) emulator for running PowerPC Macintosh stuff is PearPC. And version 0.4 is about as good as it gets. Mostly because of Stefan Weyergraf’s untimely death. 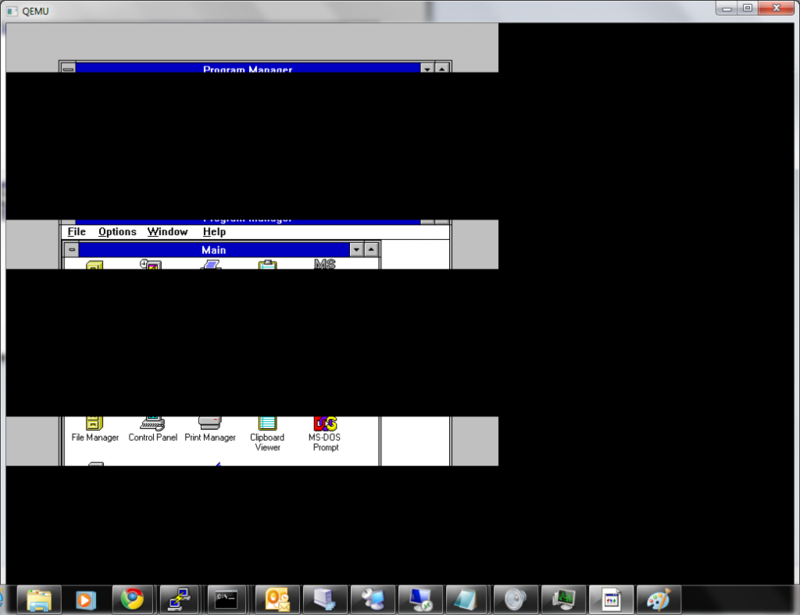 Which is sad, however I did find with a little playing around, 10.0.0 can boot single user mode from the CD. One thing was for sure, at the time, 10.0.0 was so.. rough around the edges Apple did give everyone a free copy of 10.1 . And that version certainly better then 10.0! And it runs on PearPC! The boot screen, notice the old style mac. 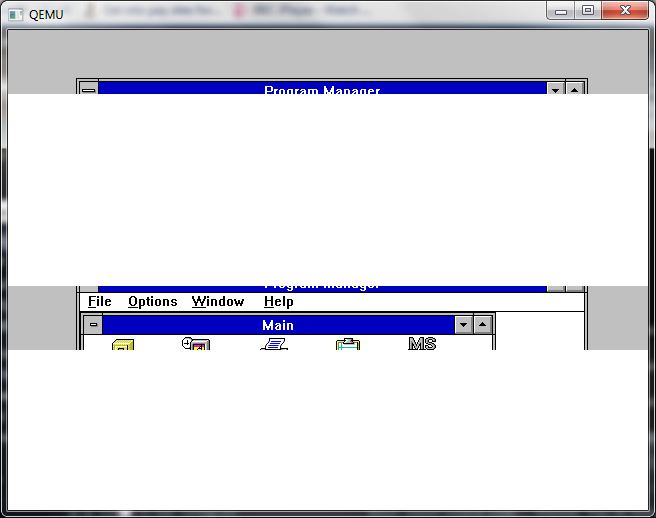 And the progress bar, just like NeXTSTEP. The more things change the more they stay the same..
And welcome to the desktop. Well since it does run in single user mode, maybe it could be possible to manually place a 10.0 dump on the disk, but that may take a bunch of time… So for now enjoy 10.1! Author neozeedPosted on March 24, 2011 October 28, 2014 Categories internet explorer, OS X, pearpc, powerpc2 Comments on 10 years of OS X 10.0 ! So for a test I needed an email server, so I thought I’d setup an Exchange server quickly. Exchange 5.5 runs best on NT 4.0 so I’m going to install it on Qemu 0.14.0. Along the way I ran into a few little gotcha’s so I thought I’d update on how to do this. As you can see on NT 4.0 you now have to set the CPU level.  This needs to be done going forward with NT 4.0 as again it’s too old to detect newer CPU’s and gets confused. Also I’d recommend selecting the ‘standard pc’ HAL. Oh sure it may look all nice with a MPS/Uniprocessor, but I’ve found it noticeably slower. The default cirrus logic driver works at 16bit depths at 800×600 well enough (The hardware mouse pointer doesn’t work so you’ll need to turn on a custom pointer). Another thing is my choice of the AMD PCNet NIC, is that it’s the same that VMWare uses, so you can always run these disks under VMWare if need be (as long as VMWare has IDE disk support, and you convert the disk first!!). Ok that basically covers an IDE install, but let’s get onto SCSI. 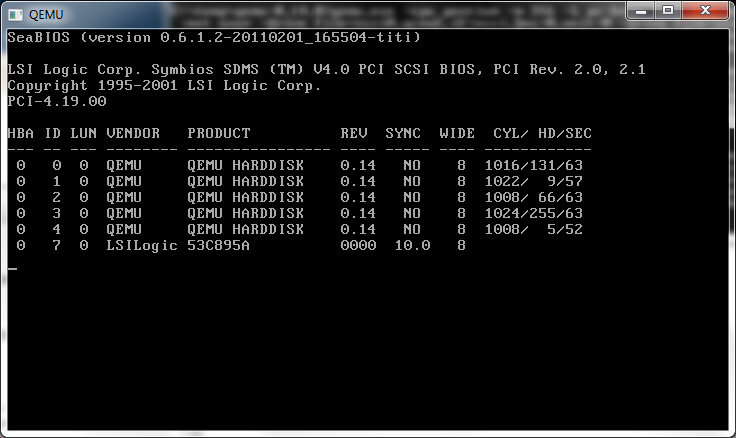 Qemu now (it’s been in there for a while..) emulates a SCSI controller, the PCI 53c895a adapter. 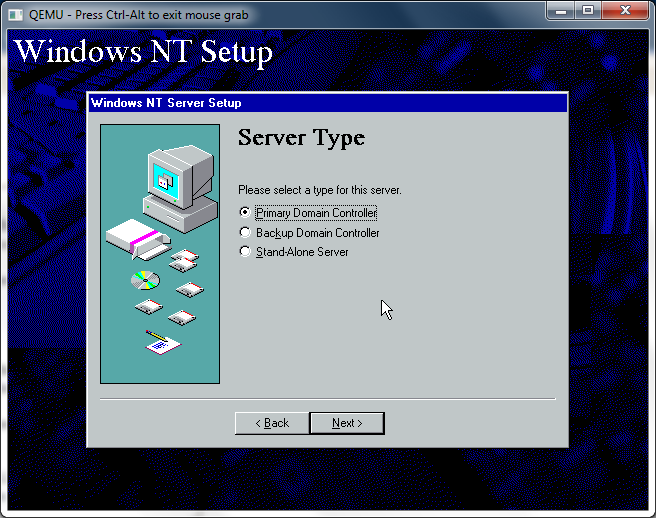 And I’ve found that you can get it to work with Windows NT 4.0! 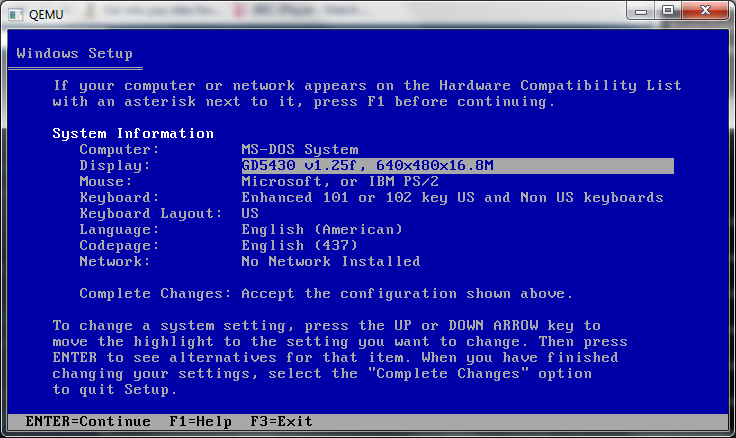 First you’ll need a driver diskette & BIOS both found at LSI’s webpage. The NT driver is nt896.zip if you’ve gotten the correct one. 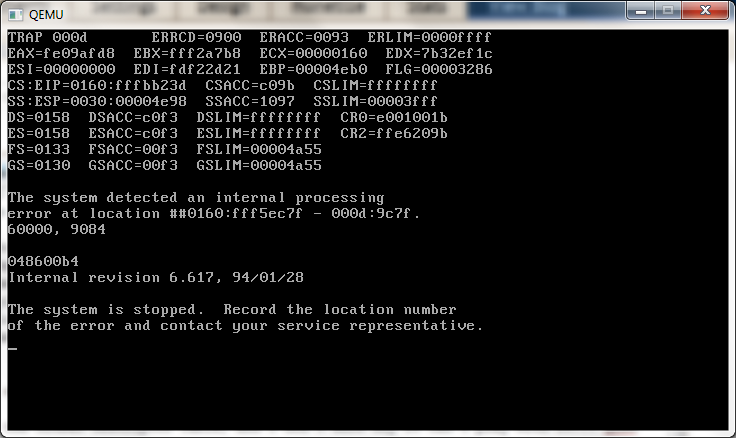 Since the swap & log disk are constantly being written to, it’s best to leave them in the ‘raw’ disk format. 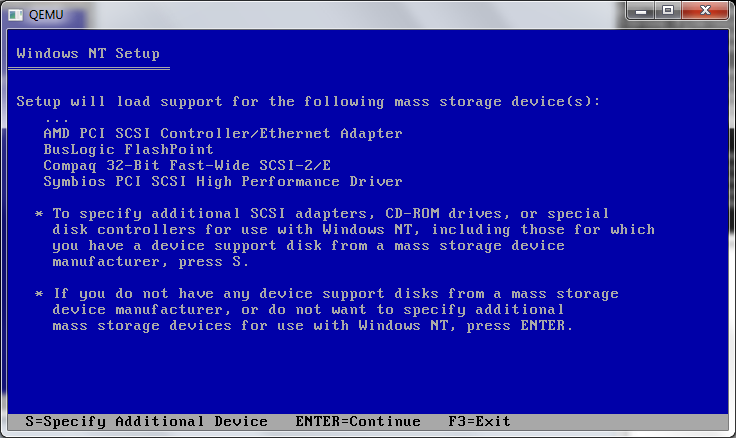 Once your NT CD starts to boot up, you’ll see a blue screen like this. It’s important that you hit both F5 and F6 over and over to tell the setup program that you want a custom HAL, along with an install time SCSI driver. And as I did above, I’ll first select the ‘standard pc’ HAL. 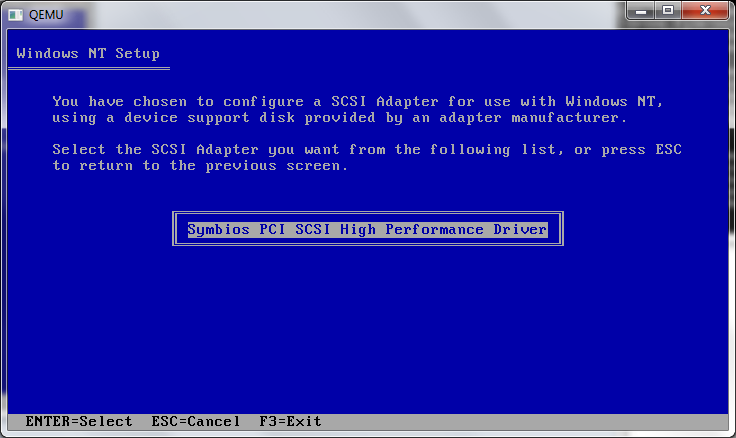 Then You can tell it to load the LSI / Symbios scsi driver, and install will roll through as normal. Since this is going to be an Exchange server, I’m also going to make it a PDC on it’s own domain, since Exchange requires DC functionality. And from there it is a somewhat normal NT install. I did leave out the messaging stuff, because it’s that ancient “Microsoft Mail” stuff, and it’s somewhat crippled at that. And all the icons will be blank squares. Not terribly useful. Maybe for low displays the regular VGA would be best…. 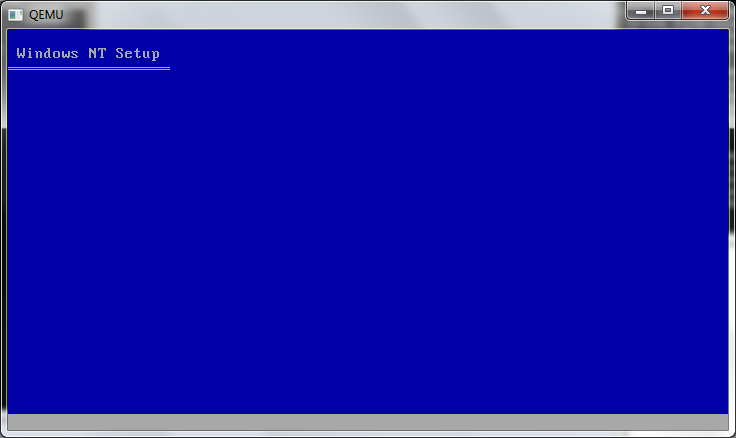 But again with 16bit and custom pointers (much like an old MIPS issue) it will work enough. 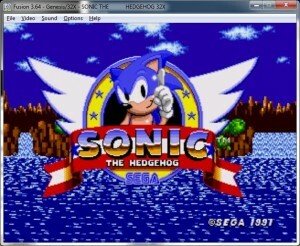 1024x768x16million colors at 43Hz (interlaced) works pretty good too! Next I fired up the disktool, (diskman) and slapped down a bunch of partitions… I let the swap formatted FAT as I don’t care about it’s crash to crash integrity, but the rest can be NTFS. 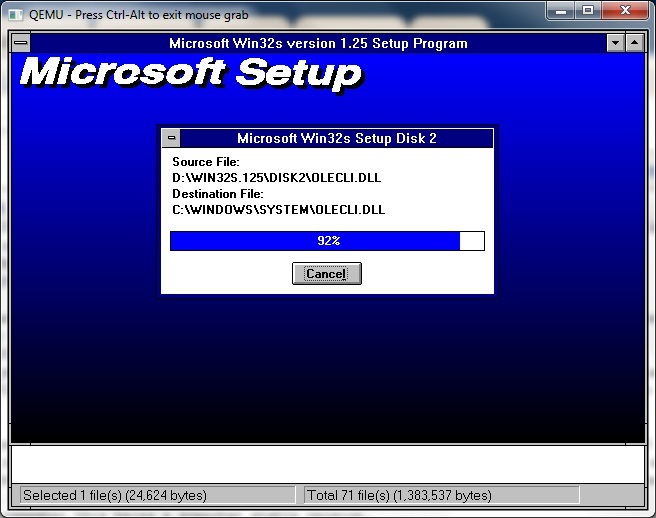 Also from a boot limitation the first disk is only 1GB out of it’s 4… I don’t know if that matters. 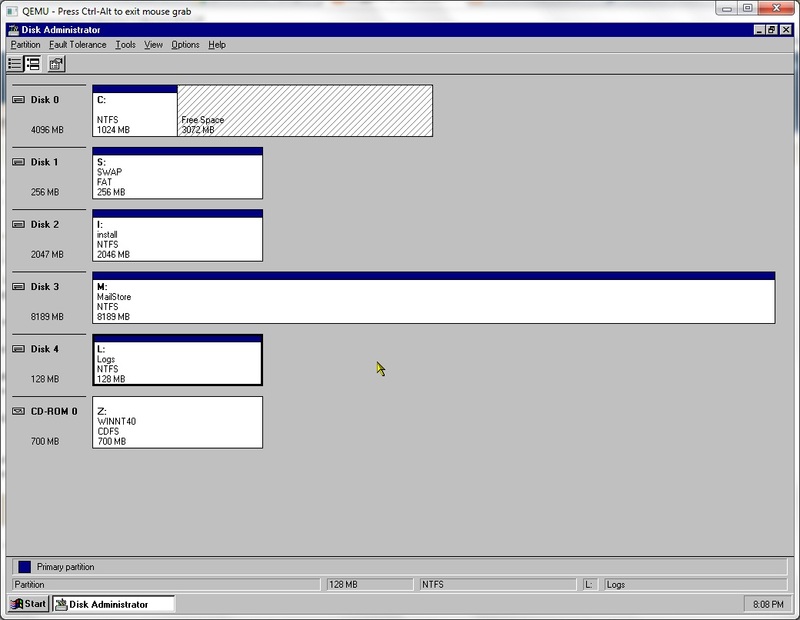 Then into the system tool to move the swap to the ‘s’ drive. I don’t know if the actual setup of Exchange is all that … interesting so I’ll just leave it to your imagination. Years ago Netware sold these 4.1 dev kits on the cheap, and I picked one up in College. Back then the selling point was that along with Watcom you could actually run Netware 4.1 along with OS/2, and do all the dev loading on the same machine! 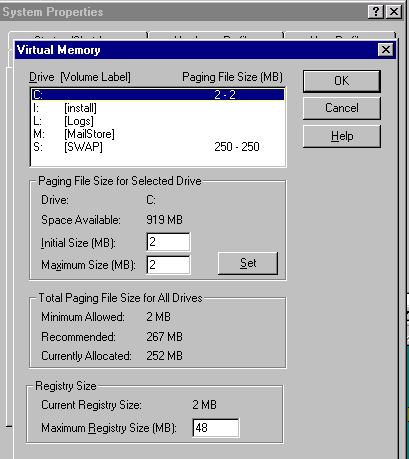 What a time saver, not to mention you could simulate a LAN on the same PC as each MS-DOS VM could have it’s own virtual NIC and each VM could login independently. Anyways, I thought I’d go ahead and give this thing a shot, since I haven’t run this in a while, so I installed OS/2 2.11 on Qemu 0.14.0, and … got this. PNW0162: An internal error has occurred. 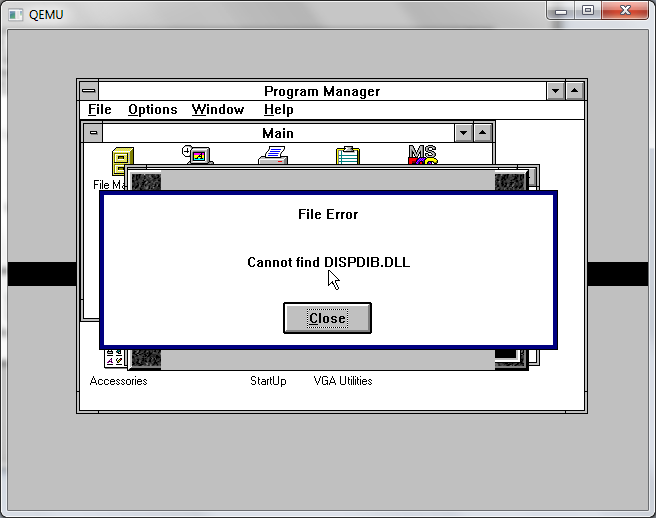 The program cannot initialize the GDT information. Which of course is the Global Descriptor Table, and I don’t know why it can’t play with it… Qemu limitation? OS/2? Anyways afterwards, I get this. 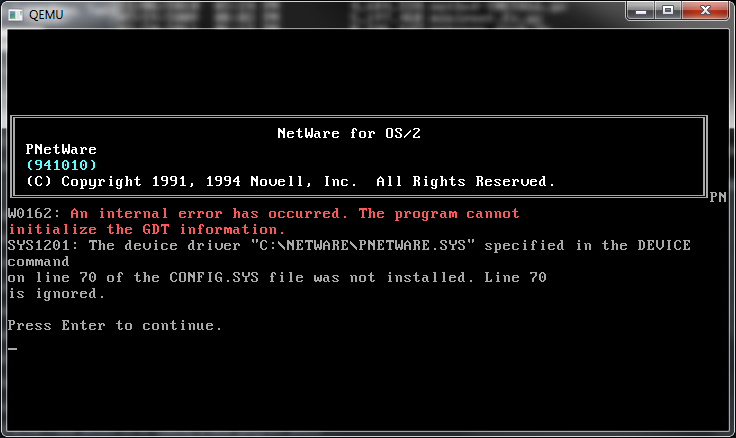 Author neozeedPosted on March 23, 2011 October 28, 2014 Categories netware, OS/2, qemuLeave a comment on More failure on the Netware front…. While browsing some old NT pre-release I was trying to find something to convert the documentation from Postscript into PDF or something usable in the 21st century. I guess I should be somewhat thankful that Microsoft didn’t leave everything in Word 2.0 format, but anyways I found this great site, ps2pdf.com! So dig up some old postscript stuff, and update! I’m pretty sure the old BSD stuff also can output to Postscript….